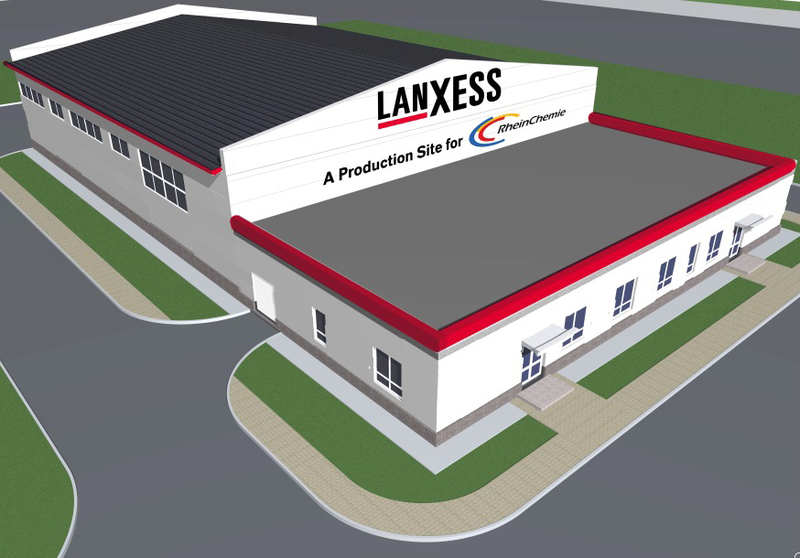 German specialty chemicals group LANXESS is today officially starting work on construction of its first production facility in Russia. In the future, LANXESS subsidiary Rhein Chemie will produce rubber chemicals in Dzerzhinsk in the Nizhny Novgorod region for the markets in Russia and the CIS. The new plant in the Dzerzhinsk Industrial Park will meet LANXESS’ high international standards of safety and sustainability and will be equipped with state-of-the-art production technology. The project is due to be completed at the start of 2011, with Rhein Chemie creating 50 new jobs at the site in the medium term. The company will produce up to 1,500 metric tons of Rhenogran and Rhenodiv rubber additives and release agents at the new plant. These products are used primarily to manufacture car tires and technical rubber products such as hoses and seals. “We expect to see a rise in demand from the Russian car and tire industries for quality products and we will be able to cater to their needs in the future through our new plant and high-quality, innovative product portfolio. Our rubber additives and release agents enable us to help our customers enhance the quality of their rubber products and boost their position on the global market,” explains Anno Borkowsky, Managing Director of Rhein Chemie Rheinau GmbH. “The excellent location in close proximity to our customers and the good infrastructure in the Nizhny Novgorod region were crucial in choosing the site.” Until now, Rhein Chemie has supplied Russian customers from facilities in Germany. 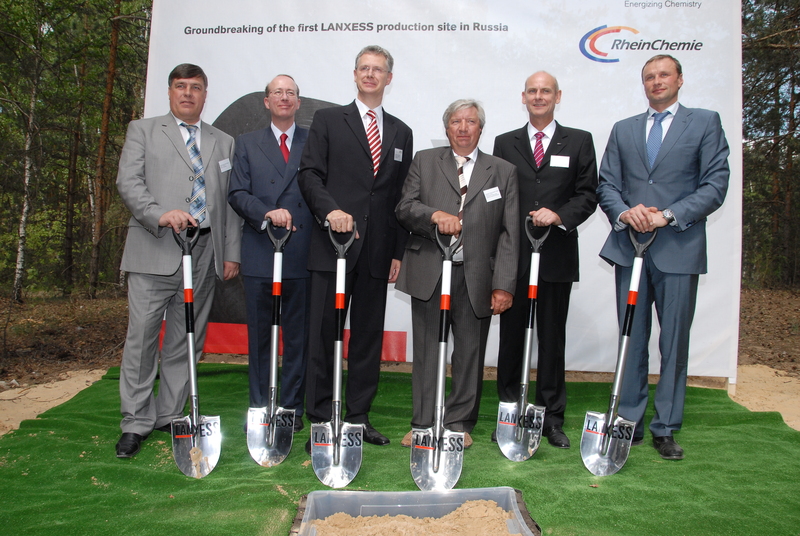 LANXESS has had its own company in Russia since 2009. The sales office of OOO LANXESS was opened in the Federation Tower in Moscow in March of last year and has a current workforce of around 30. #LANXESS is a leading specialty chemicals company with sales of EUR 5.06 billion in 2009 and currently around 14,300 employees in 23 countries. The company is represented at 42 production sites worldwide. The core business of LANXESS is the development, manufacturing and marketing of plastics, rubber, intermediates and specialty chemicals. In the new plant LANXESS subsidiary Rhein Chemie will produce rubber chemicals.